A custom home cinema installation involves physically integrating the equipment with your home. So a custom install could be simply a projector, screen and speakers with hidden cabling or it could be multiple components around the whole house for a completely integrated home entertainment, lighting and automation system. 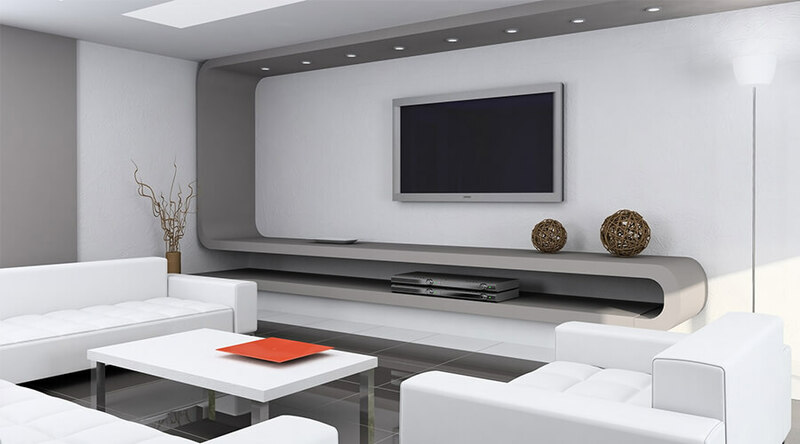 Clients may choose to have a discreet install, or a fully dedicated home theatre room. It’s a bespoke home entertainment solution just for you. Usually we will specify and supply the equipment, but the client may have home cinema installation preferences which are, of course, part of the equation.